Once you have successfully completed module 1 and module 2 of the ‘Open Source Intelligence’ programme, you will receive the certified ‘Registered Open Source Intelligence Analyst®’ diploma. The International Anti Crime Academy offered modules 1 and 2 of the ‘Open Source Intelligence Analyst’ programme for assessment to the Centrum voor Post Initieel Onderwijs (CPION, Centre for Post-Initial Education). This organisation is the official contact for educational institutes that want to register their post-initial programmes as acknowledged registered programmes. CPION is the quality controller for the Stichting Permanente Educatie Nederland, for example (Netherlands Foundation for Permanent Education). Only programmes that meet strict quality criteria are eligible for the designation ‘registered programme’ and are included in the Nederlandse Opleidingen Databank (Netherlands Educational Programme Database). A condition for registration by SPEN is that the educational material on offer, in this case the ‘Registered Open Source Intelligence Analyst®’ programme, meets the expectations that can be set with respect to a registered programme according to the expert opinion of the Advisory Committee affiliated with the institute in terms of level, development, current affairs, and relevance with respect to the labour market. This Advisory Committee will test and monitor such matters as content, duration, number of teaching hours, study load, practical assignments, exam assignments, etc. for the evaluation and assessment of a registered program. 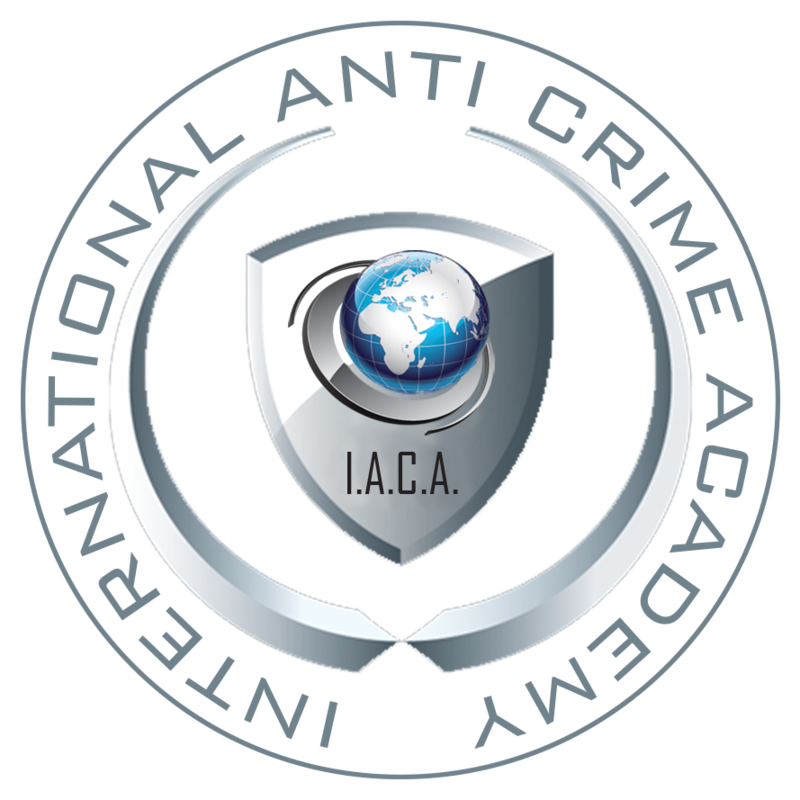 This procedure led to the fact that the International Anti Crime Academy is the only non-governmental organisation in Europe that can issue a registered and certified diploma for the programme: Registered Open Source Intelligence Analyst®. The advisory committee supervises and makes recommendations regarding the Registered Open Source Intelligence Analyst® programme and how it ties in to daily practice in these fields. What are the benefits of this registration for you? Once you successfully complete the Open Source Intelligence Analyst Module 1 and Module 2, you will receive the certified diploma ‘Registered Open Source Intelligence Analyst®’ and will also be included in the Graduates Register. CPION provides an English registration of the ‘Registered Open Source Intelligence Analyst®’ diploma for graduated students.